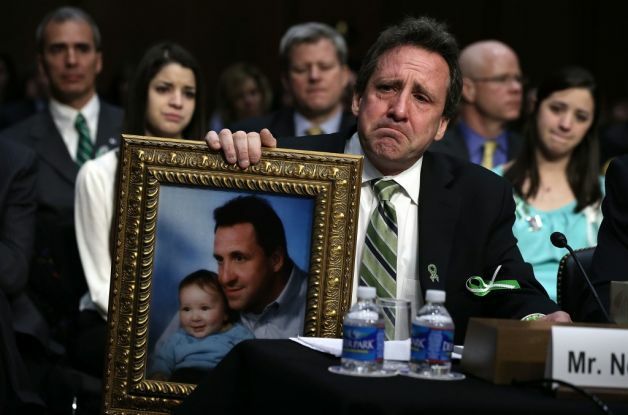 The tears of Sandy Hook fathers are mixing with the fierce determination of Sandy Hook mothers to create a tribe of new social justice change agents: activist parents. Photo: Hartford Courant. I suggest putting a teacher in every gun store. The National Rifle Association’s public face, Wayne LaPierre, woke me up the other night. No, it wasn’t a midnight phone call; it was a dream. He wanted to know what I’d thought of “the speech.” You know, the insensitive one he delivered last December 21, just seven days after Adam Lanza shot his mother in her bed and then went to Sandy Hook Elementary School and murdered 20 first graders and six school staff before turning one of the weapons in his mother’s arsenal on himself. In the dream, I could hear him reciting the oft-repeated line from his arm-the-schools diatribe: “The only thing that stops a bad guy with a gun is a good guy with a gun.” My dream self kept responding: “The only thing that stops a bad guy with a cream pie is a good guy with two cream pies.” What I remember next is LaPierre and me watching him on television delivering “the speech.” It was really creeping me out. Just as he came to the “good guy with a gun” line, out of the shadows a guy I couldn’t quite make out (me?) pied him. Twice; cream pie all over his sour puss. As Wayne-LaPierre-on-television wiped his face clean, an off-camera voice called to him: “Wipe the smirk off, too, Mr. LaPierre.” Before I could see how he responded, I woke up. 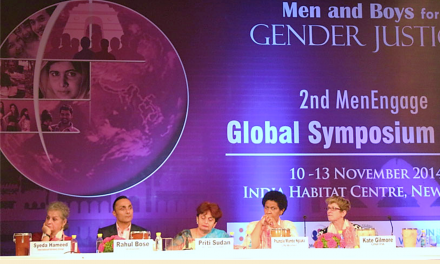 There’s a simultaneous cultural truth operating as we fishtail along the slippery road of gender justice reformation. On the one hand a man like Mr. LaPierre is still attracting followers despite the disgust and astonishment with which his tone-deaf analysis of how to prevent gun violence is being received by a sharply growing number of citizens. On the other, men like Mr. Collins are opening the door for younger males—gay young men of course and lots of others—hungry for a way out of the “man box” that seeks to constrain them. Mr. Collins’s announcement about his sexual orientation didn’t receive anywhere near the attention Mr. LaPierre received for essentially telling us about his. In the years to come I believe Mr. LaPierre will be seen as a throwback to a bygone era. I know, I know; we’re not there yet. You may call me a dreamer—I already shared one of my dreams—but I’m not the only one. Sooner than later, he will be marginalized as a credible voice representing the will of the American people, replaced perhaps (besides the next Jason Collins) by the eloquent voices of the heartbroken fathers of Sandy Hook murder victims. There was a time when we didn’t hear much from men after heart-wrenching family tragedies. (“He’s the silent type,” a female relative would report. “He just keeps it all bottled up inside,” she’d say to explain a stoic man holding back his tears—and his emotions.) Well, the Sandy Hook dads are different. Alongside their wives they are leading the way in a cultural shift Mr. LaPierre and his NRA backers in Congress have heretofore never seen. The tears of fathers are mixing with the fierce determination of mothers to create a tribe of new social justice change agents—activist parents. This is a good sign for those who support the Newtown parent-survivors’ promise to continue lobbying Congress until substantive gun reform legislation is passed (www.sandyhookpromise.org). Beyond that pledge, though, will soon come another to urge—no, demand—that Congress, the Obama administration, and the media add gender as a central part of the national conversation about mass shooting violence. We need only look at the deadly Boston Marathon bombing to notice that gender, specifically white maleness, was once again absent from the discussion. Rather than being distracted by Tamerlan and Dzhokhar Tsarnaev’s religion, let’s remember that like Newtown’s Adam Lanza, James Eagan Holmes (Aurora, Colo.), Wade Michael Page (Oak Creek, Wisc. ), and Jared Lee Loughner (Tucson, Ariz.), the Chechen brothers were white males. For white men in particular this is a perfect moment to leverage whatever privilege and influence our status affords us to add white maleness to a conversation now fixated on guns (see Charlotte and Harriet Childress’s commentary on page 14). It won’t be easy to make the change; there are a lot of forces against us. Powerful, white male forces. 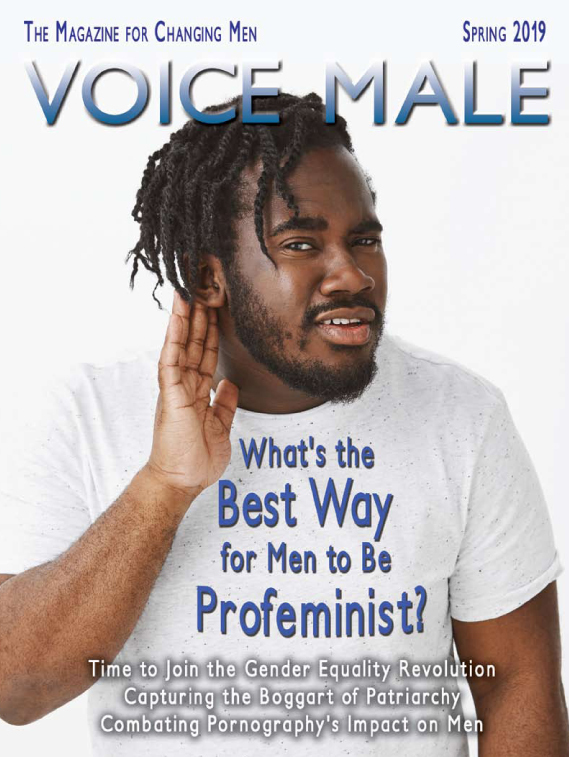 If we are to accelerate the pace of change in redefining manhood, then we have to expose its dangerous conventional white male expression at every possible moment—just as at the same time we must encourage each other to spotlight expressions of egalitarian, profeminist manhood whenever we see them. (Just look at the organizations and groups listed in the Resources section at the back of this magazine for starters.) 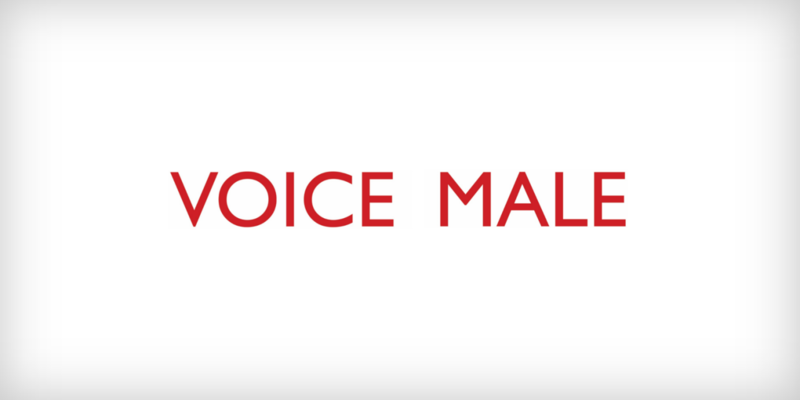 We need to amplify our voices in telling our side of the story. For too long, we’ve ceded the stage to Mr. LaPierre and company. Those days have to come to an end. The time to begin is now. 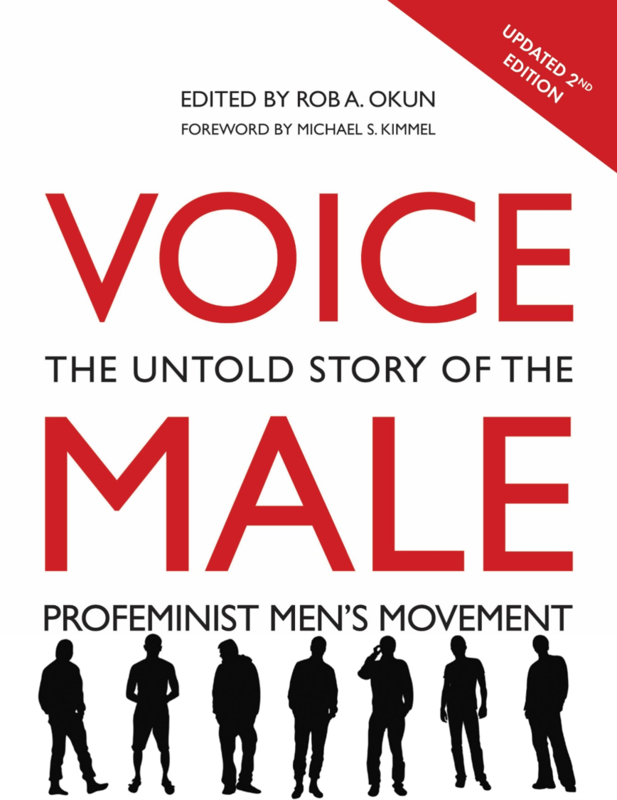 Voice Male Editor Rob Okun’s new book, Voice Male: The Untold Story of the Profeminist Men’s Movement will be published this fall. 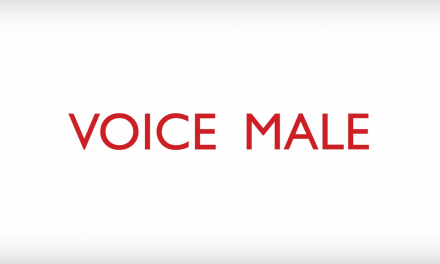 He can be reached at rob@voicemalemagazine.org. NextMale Student Athletes: New Profeminist Allies?